FREE SweeTARTS Rope Singles Candy. 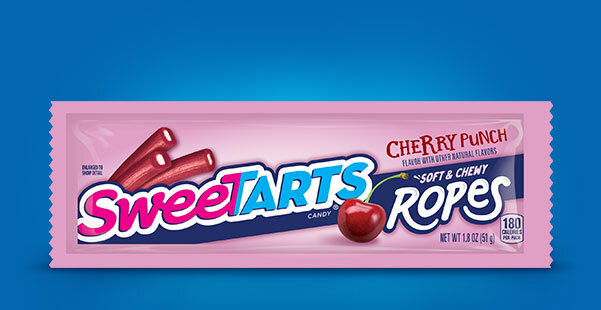 Receive ONE (1) FREE SweeTARTS Chewy Cherry Punch Rope Singles Candy (1.8 oz). Available in most stores.